When a correction officer set out a small garden at the prison where he worked, he may have planted the seeds of a brighter future for the inmates in his charge. That small plot at Maryland’s Eastern Correctional Institution has grown to nearly an acre, yielding fresh fruits and vegetables tended by prisoners and destined for families in need from surrounding communities. The project delivered five tons of fresh produce last year. It’s hard work, but there’s a waiting list of inmates eager to join them, to toil in the summer heat and humidity, turning rock-hard soil into crops of strawberries and cabbages. 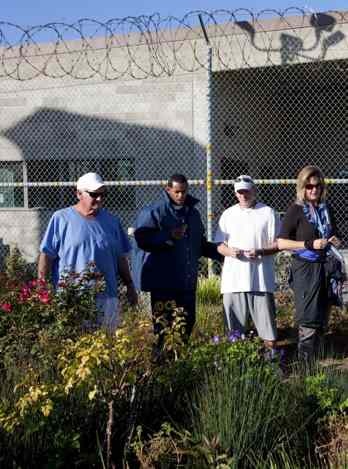 Inmates are not paid for the work, but they consider it a privilege to serve in the garden. Some don’t understand how difficult it is until they win that privilege. The Eastern Correctional garden is part of a trend among American prisons to grow food, either for the community or to feed inmates. 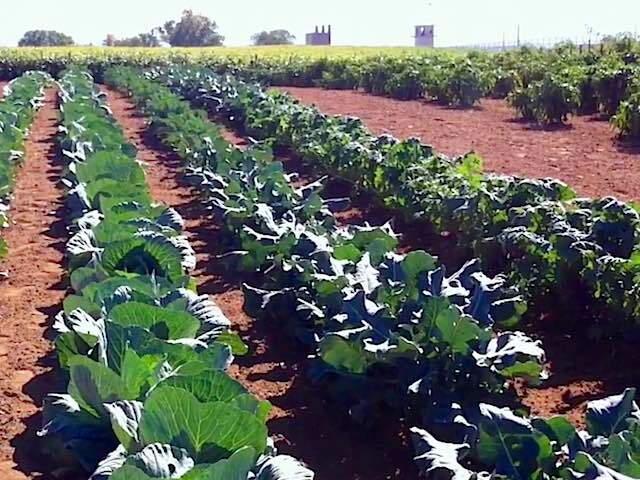 Non-profit groups such as the Insight Gardening Program believe such gardening not only helps cut prison food costs but also rehabilitates offenders. The group points to a California study reporting fewer than 10% of gardening convicts returned to prison — far below the 60% national average. As this crop of prison farmers work toward their release dates, many of them have taken to watching gardening shows in their cells during their downtime. Their work is growing on them.